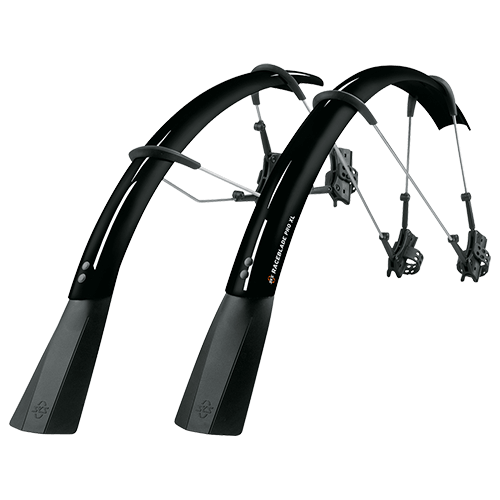 The black VELO 65 MOUNTAIN 29″ SET is the »big brother« of the VELO 42, and it’s an ideal retrofit kit for 29” mountain bikes. 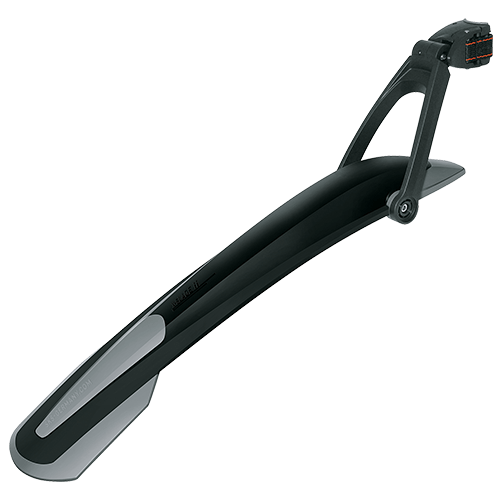 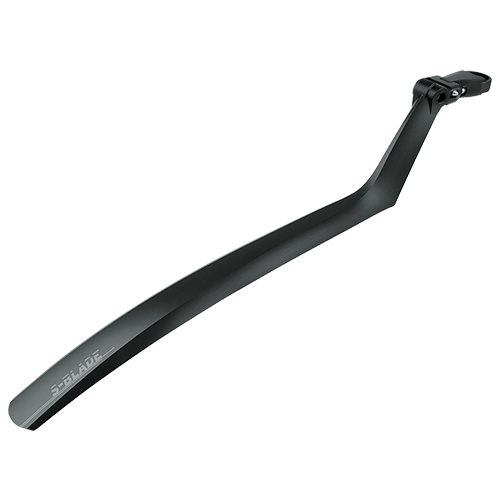 Its practical universal mount makes it easy to securely attach to any commonly marketed bike frame bar. 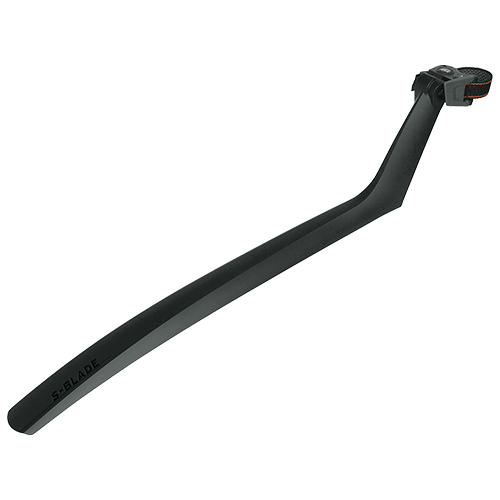 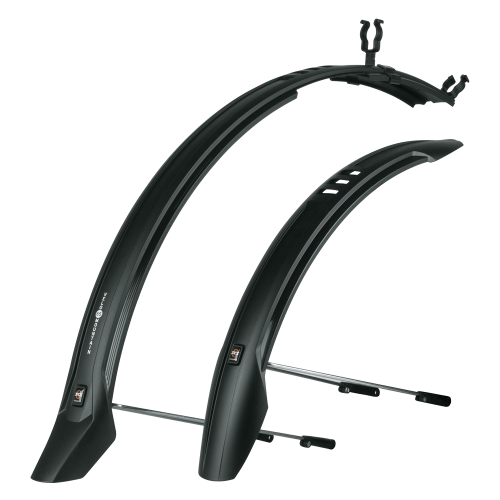 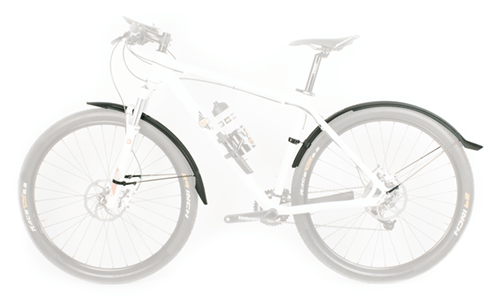 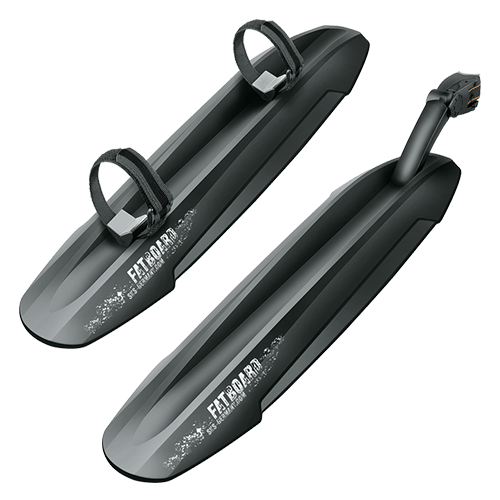 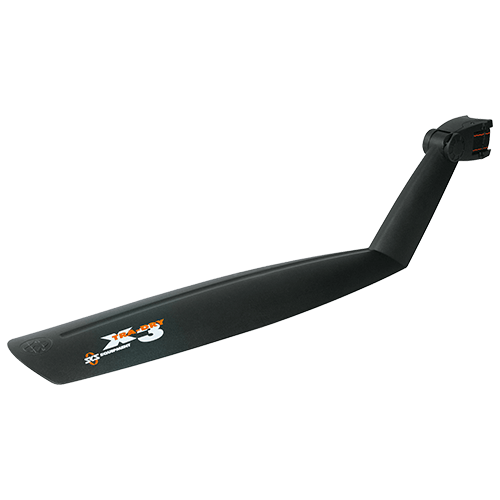 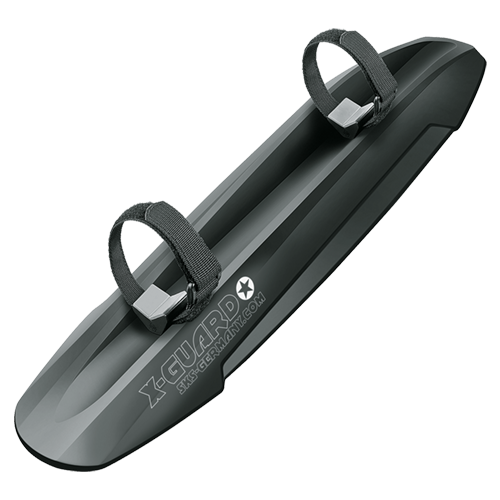 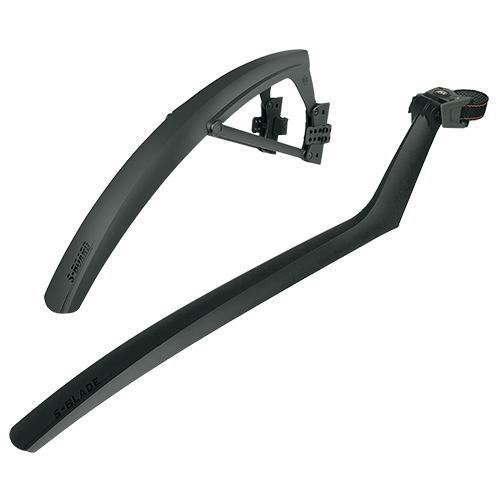 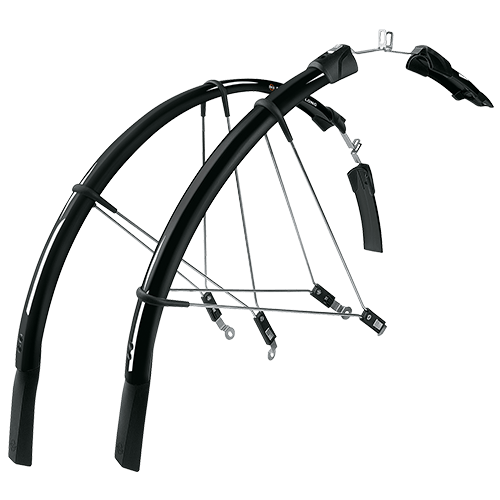 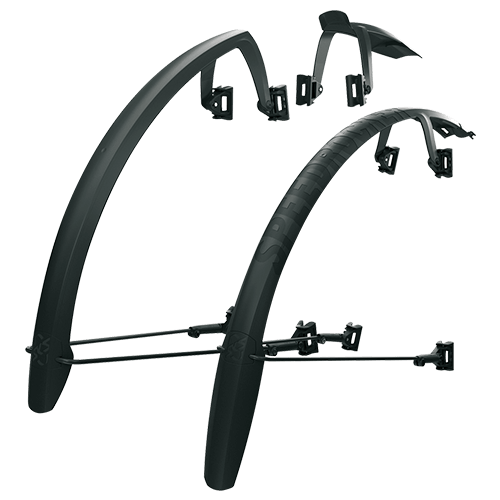 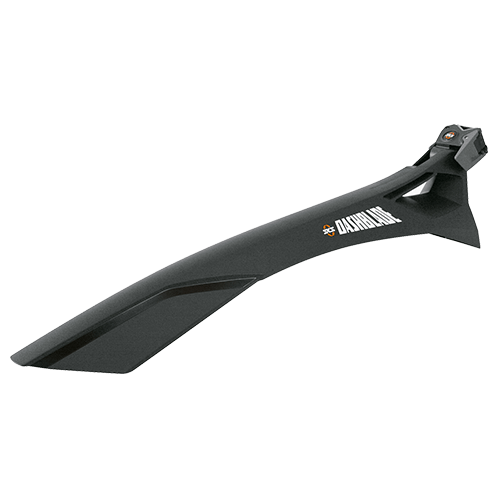 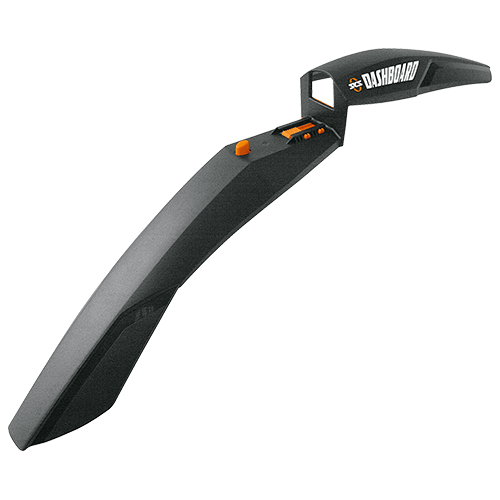 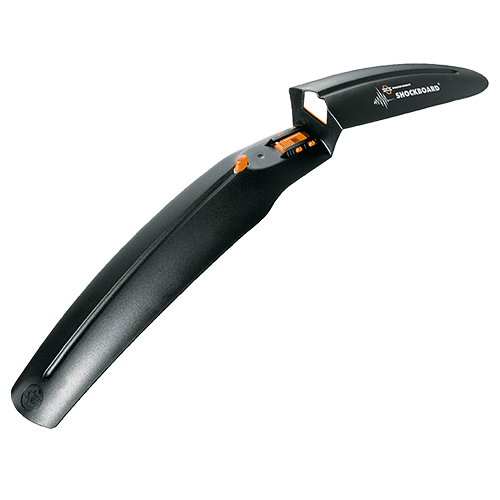 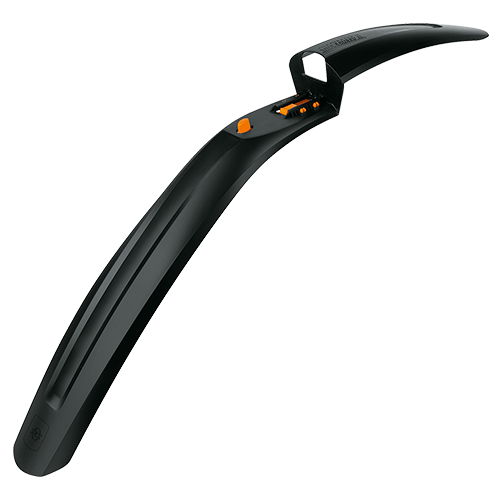 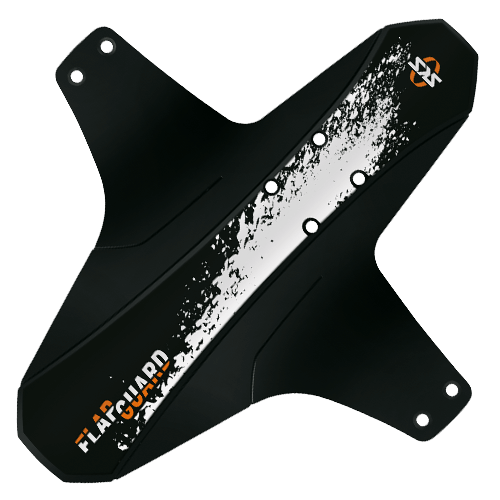 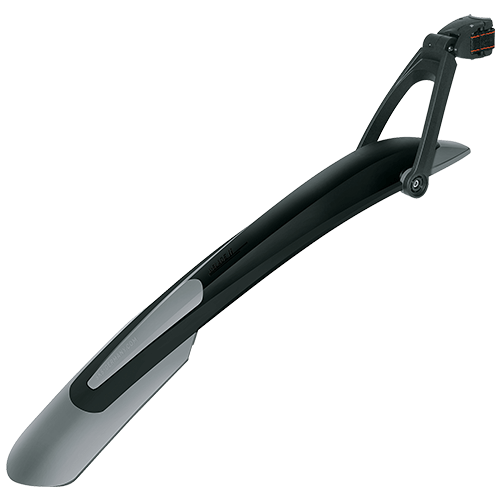 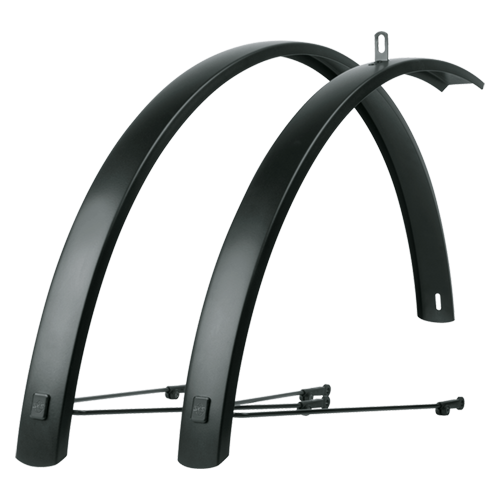 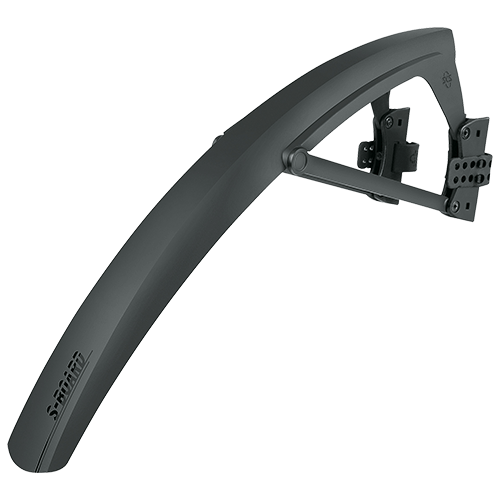 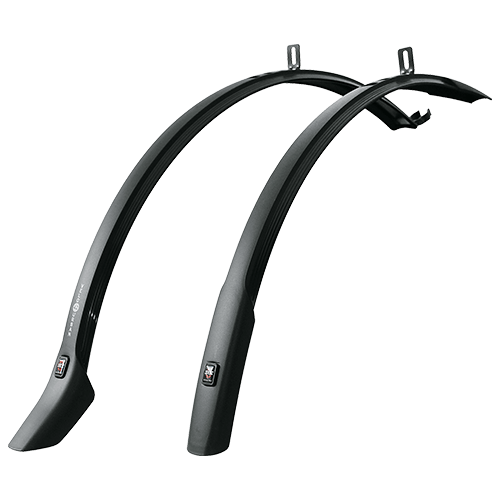 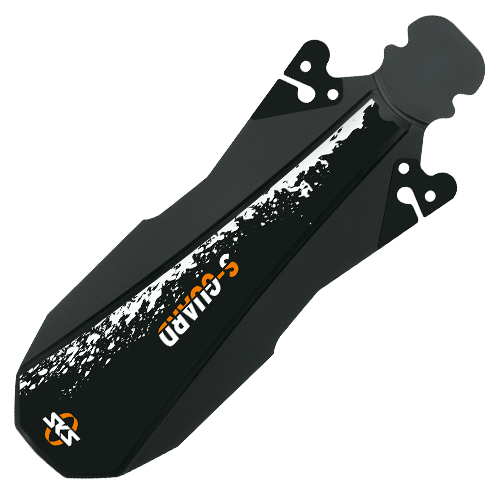 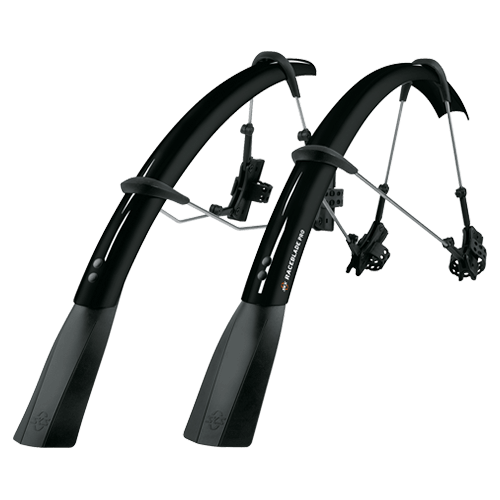 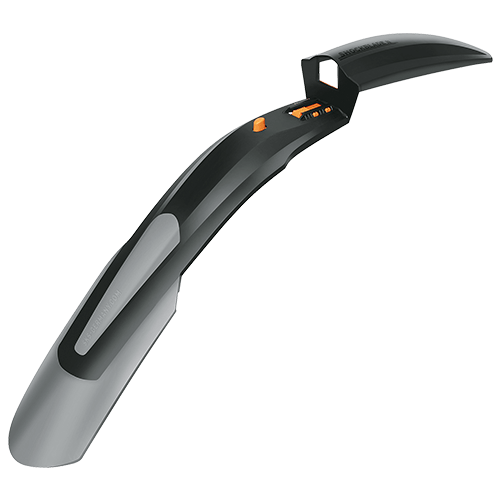 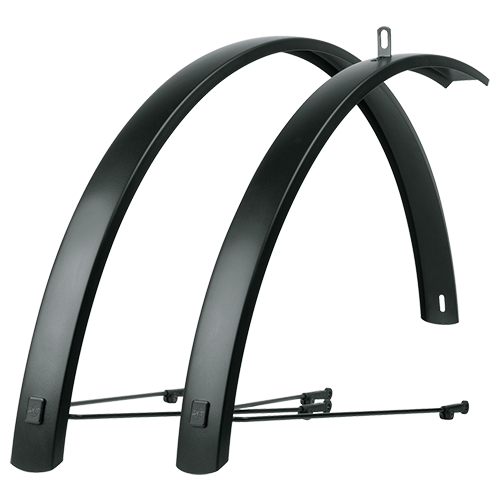 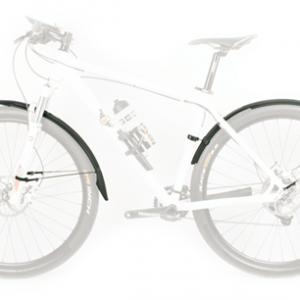 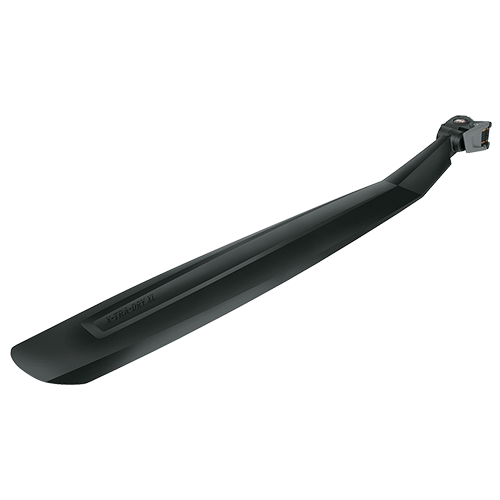 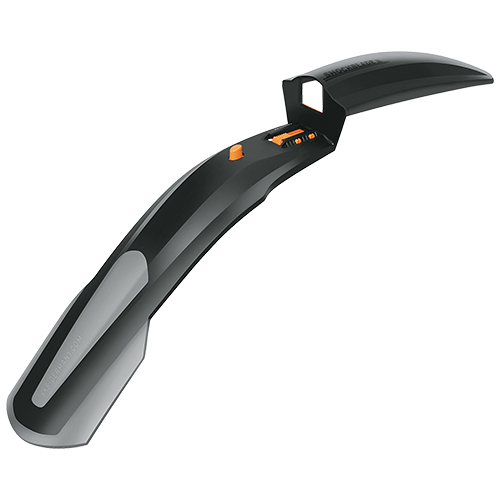 The U-stay kit (included in delivery) provides even greater mudguard stability. 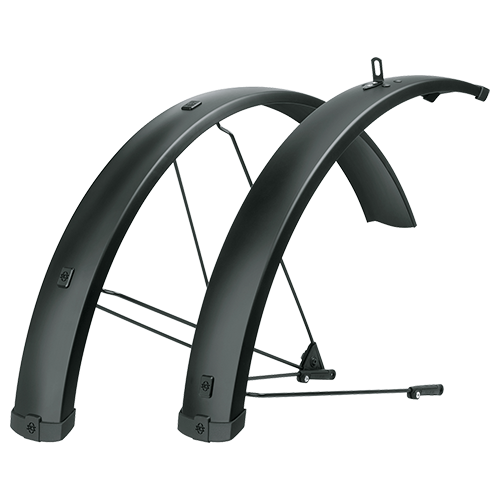 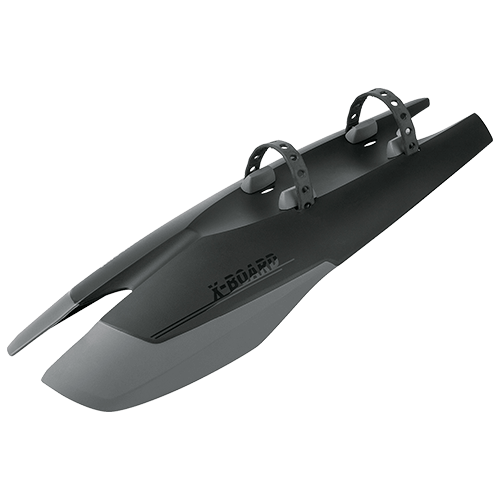 Suitable for tyre widths up to 2.35″.